An MSI GeForce GTX 1070 Ti Gaming is just $410 at Newegg after checkout code and mail-in rebate. The great graphics card crisis of 2018 is over, and we’re starting to see some enticingly juicy deals on GPUs. 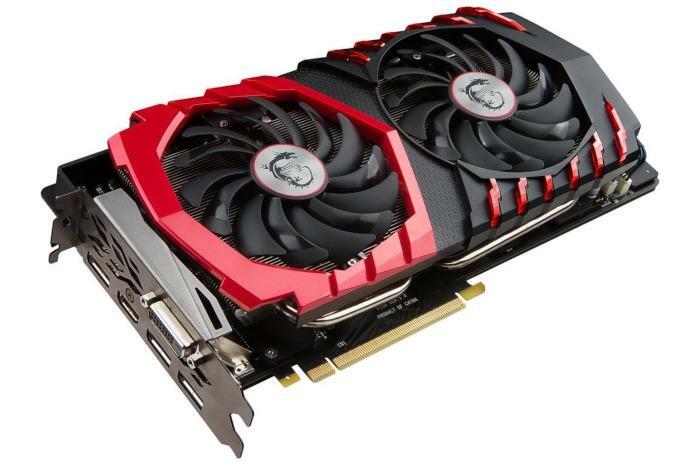 Today, the MSI GeForce GTX 1070 Ti Gaming is $410 on NeweggRemove non-product link after applying the checkout code EMCSPXEU2 and doing the paperwork for a $20 mail-in rebate. When all is said and done that’s about $50 cheaper than you’ll find this and equivalent 1070 Ti cards going for elsewhere, and $70 less than this model's recent $490 selling price. As we said in our review, the GTX 1070 Ti is a great card for 1440p gaming on 144Hz displays. It’ll also scream at 1080p with the settings cranked, it’ll be fine for VR, and entry-level 4K gaming. Nvidia requires all GTX 1070 Ti cards to ship at stock speeds, but this model includes MSI’s superb Twin Frozr VI cooling solution, so you can use overclocking software like MSI’s Afterburner or EVGA’s Precision XOC to likely push the card to near GTX 1080-levels of performance if you want. If you need a new graphics card this is a great time to buy, though we can’t help wondering if prices will start dropping even more once Nvidia makes its expected reveal of its next-gen GeForce cards at Gamescom next week.